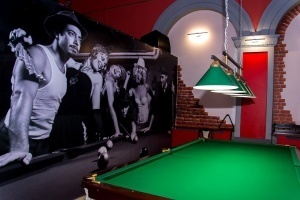 Billiard club № 1 was opened in 2013 in the building of the cinema named after A.S. Pushkin. The interior of the hall is created in the style of the Middle Ages: stone walls are decorated with shields, emblems, knightly armor. 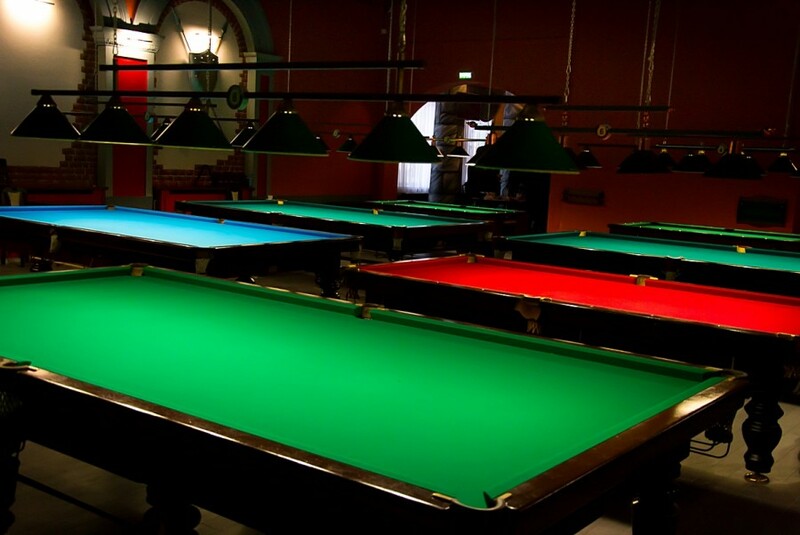 Here you can relax, relax and have fun in the format that you prefer. 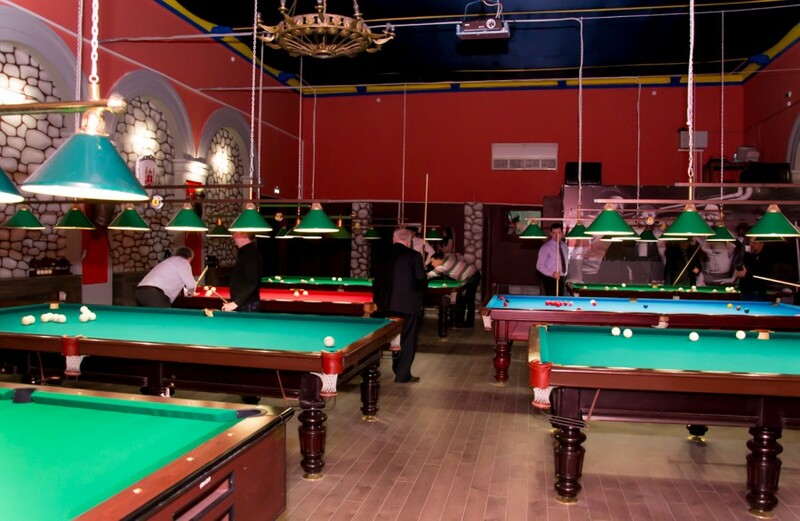 High ceilings and old chandeliers create the impression that billiard tables are installed in an ancient castle. 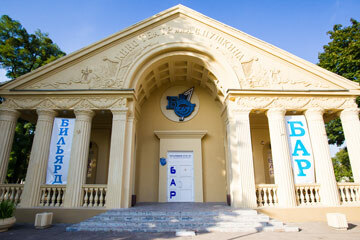 For a comfortable stay, there is a café-bar where you can order hot snacks, aromatic pizza, light salads and much more. A large contact bar and a good wine list will amaze the most sophisticated party-goers. 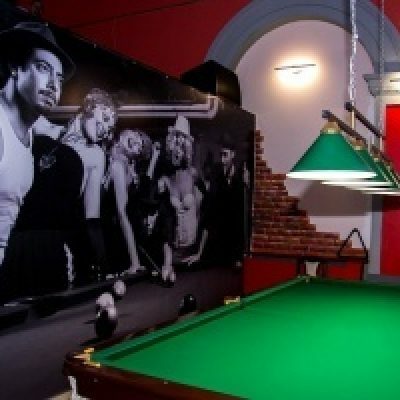 In “Billiard Club №1” you can not only have a good time, but also make interesting acquaintances. 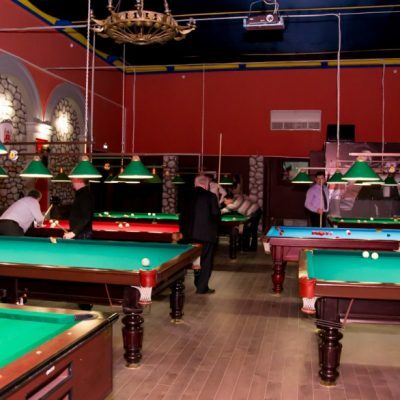 The club has five tables for playing Russian billiards, two tables for playing American (pool) and one table – for English (snooker). 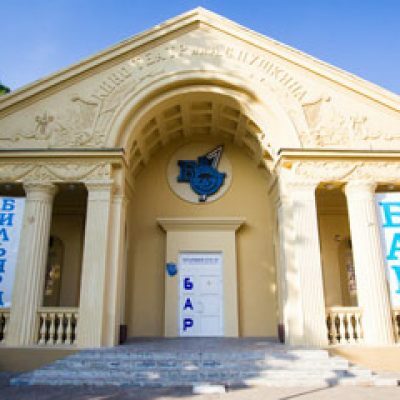 By the way, the last one is the only one in the city. 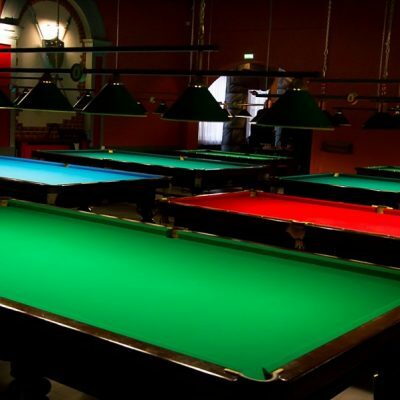 The traditional coloring of the tables “the color of money” in Billiard Club No. 1 was diluted with blue and red.